DID YOU KNOW DONATING 75$ A MONTH CAN EMPLOY SOMEONE FULL TIME? 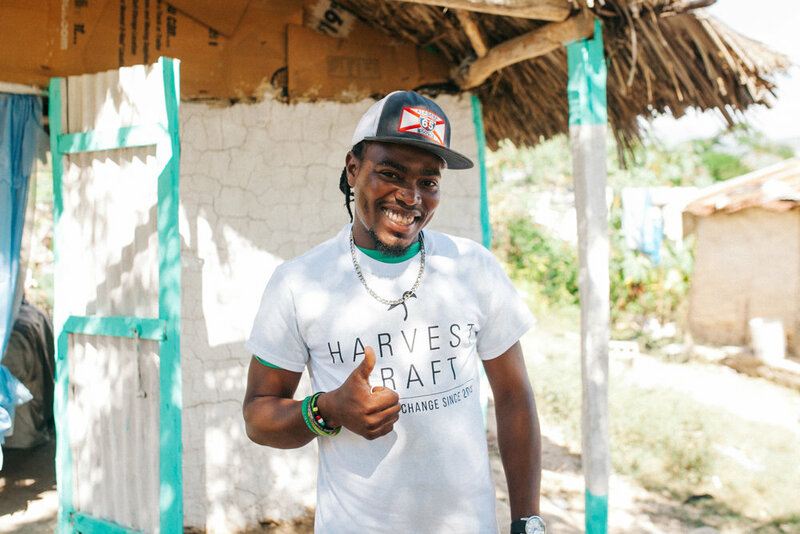 DID YOU KNOW THAT SOMETHING AS SIMPLE AS A JOB CAN EMPOWER AND DIGNIFY SOMEONE? Holistic Development begins with economic opportunities. When someone has a job and can earn a steady income, multiple benefits trickle out of this. 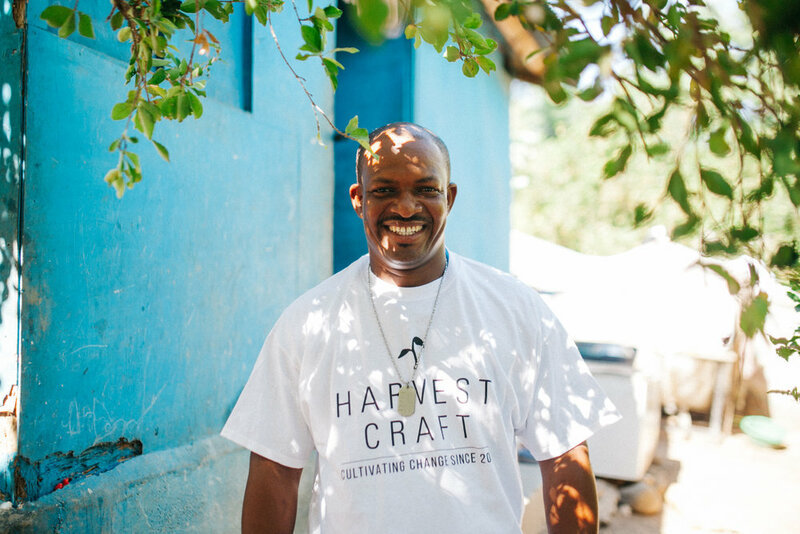 These are just a few testimonies we've witnessed through the employment opportunities Harvest Craft has created overseas through the development of local communal based agro-development projects.